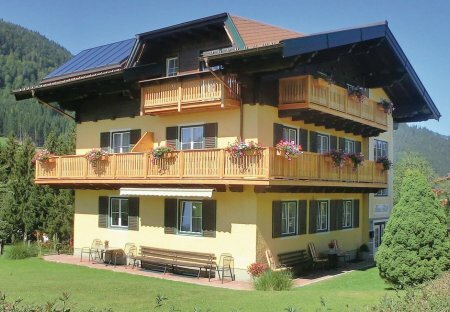 Rent apartments in Sankt Martin am Tennengebirge, Austria. These holiday apartments (ASA844-ASA846) are very beautiful, modern and brightly furnished and are also situated in a very good location. You may go hiking on the many trails around St. Enjoy your summer and winter holidays in magnificent countryside. The house is situated in a quiet location near the forest, close to the town. This bright holiday home is functionally furnished. 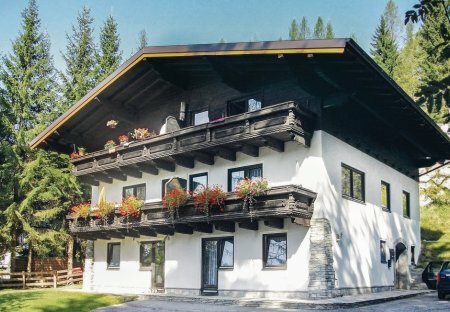 This lovely house is located halfway between the sports world Amade and Dachstein West. This is a perfect starting point for all sports and leisure activities.